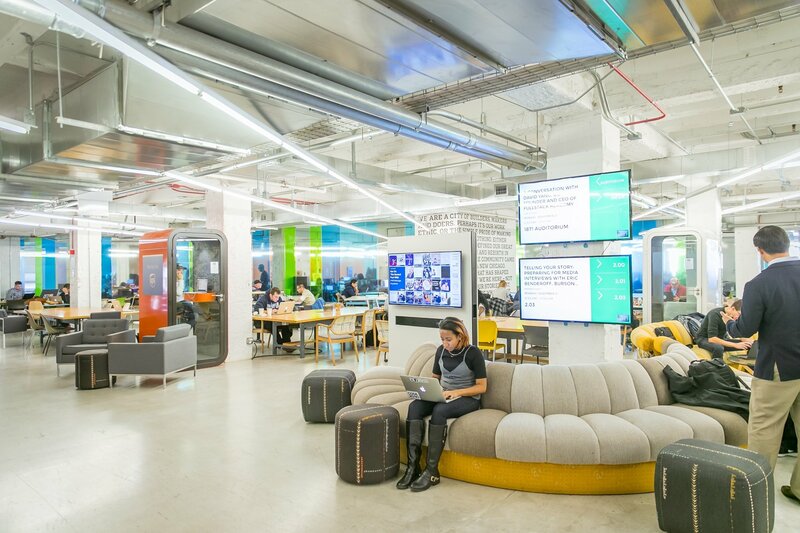 The 1871/IHCC Hispanic Technology Incubator is a cohort-based accelerator that provides Latinx-led businesses with programming and mentorship. We asked each of the participating entrepreneurs about what makes them tick, and this week, we say hello to Dan Taneja, CEO and Founder of BevAnalytics, an app that converts smartphone pictures to survey data. I'm a beverage and alcohol industry professional of 20+ years and have worked at companies like Diageo, Bacardi, and Constellation. I came up with an idea to solve a very fundamental problem for beverage alcohol professionals, which I developed into a proto-type, and then dove into it full time in 2015. BevAnalytics has an interesting survey platform for the On-Premise. It’s a mobile app that converts smartphone pictures to survey data. A 5-minute survey covers the entire bar, measuring trade and brand penetration of drink menus, drink specials, back bars, beer taps, and POP branded visibility. Q: What’s your elevator pitch? BevAnalytics is a survey platform for the beverage alcohol industry. We provide data and insights regarding brand drivers for adult beverage professionals. We are the moneyball for the Adult Beverage industry. I am very interested in entrepreneurship and accelerators as a result, leading me to seek out this Latin-based accelerator. I approached Manny Ozaeta [Director of the Hispanic Technology Cohort] about whether he knew of any and he said, in fact he did! I applied the following year. Q: What about the program do you think is helping your business the most? Credibility. The resources are very valuable. The mentors are first class. Additionally, structure, content, timelines, and introductions have all helped my business. Since I am trying to raise capital, there is a lot of work to do around getting ready for a raise and communicating one’s value proposition properly. The IHCC is not only helping us stay on track, but also helping us better craft and tell our story. Q: What’s the greater good your company is trying to accomplish? We hope to bring more Latinos into startup and tech. We hope that we can set a good example. Q: How will it impact the community? When BevAnalytics develops its Latin market facing product, we will be able to create more price transparency in the Latin community and drive prices down for Latin consumers through creating a more competitive landscape. 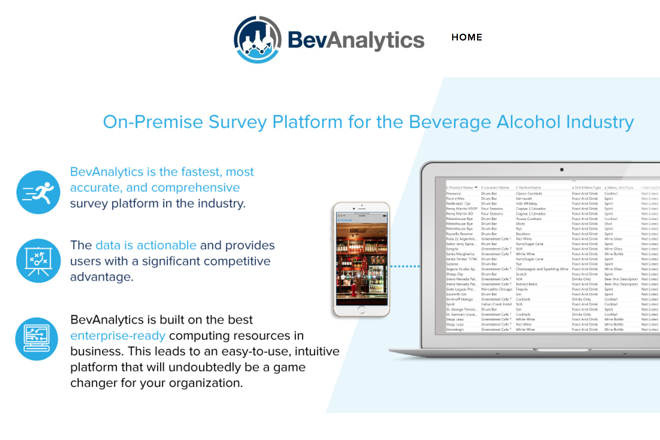 BevAnalytics eliminates blind spots for beverage alcohol professionals. BevAnalytics analyzes and automates the on-premise adult beverage sales and distribution process through it's proprietary digital enterprise software platform. Latinos are best equipped to help solve Latino problems. Tech and startups represent the future and having strong examples of leaders that are doing it is great for a community. Additionally, diversity is good in any business to help broaden the perspective. Getting to know the other founders in the program; I've met amazing companies and people. Being an entrepreneur is hard – we all need help. Startups need validation, support, guidance, and expertise. 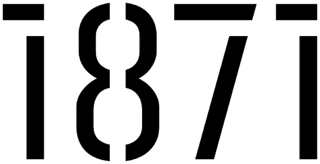 1871 and IHCC have the network of community supporters to make the meaningful connections needed to succeed in the startup world.